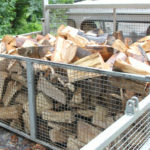 We offer 2 year old seasoned logs and kiln dried firewood and we are able to deal with any size commercial or domestic log firewood order. Any special orders, different from the boxes below please call 07802 373399. 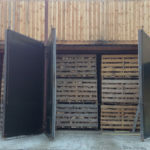 Our seasoned, barn stored hardwood logs and kiln dried logs are for open fires and wood burners, are approximately 9 inches long and have already been split ready for burning. Each box will come with a selection of hardwoods of Oak, Ash and Beech. You can order by phone, email or by filling in the order form on our order page. We can deliver within 5 working days of receiving an order and can delivery to Hampshire and Berkshire areas. 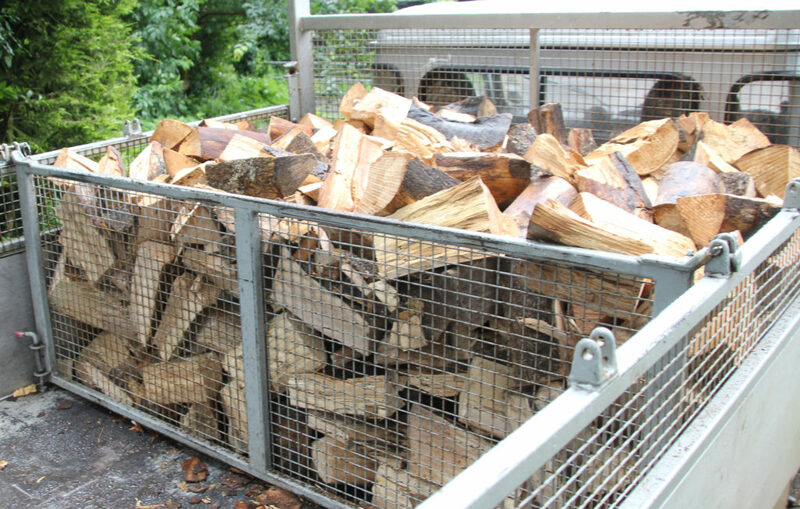 Every customer will be contacted by phone for confirmation and to make arrangements of your delivery of firewood. 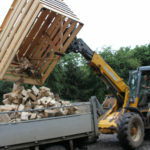 Delivery is free on a full load within a 18 mile radius and will be made Mon-Sat at an arranged time. Please call for a delivery quotation. We now deliver to Basingstoke and Winchester area and we have always delivered to Andover, Newbury and Marlborough locations. Payment on delivery of Cash or Cheque is acceptable.